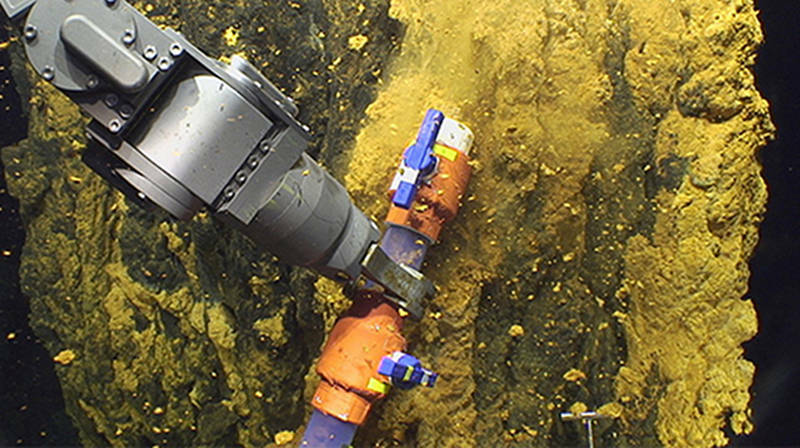 From November 29 - December 21, 2014, scientists travelled to the Submarine Ring of Fire for a two-part expedition. 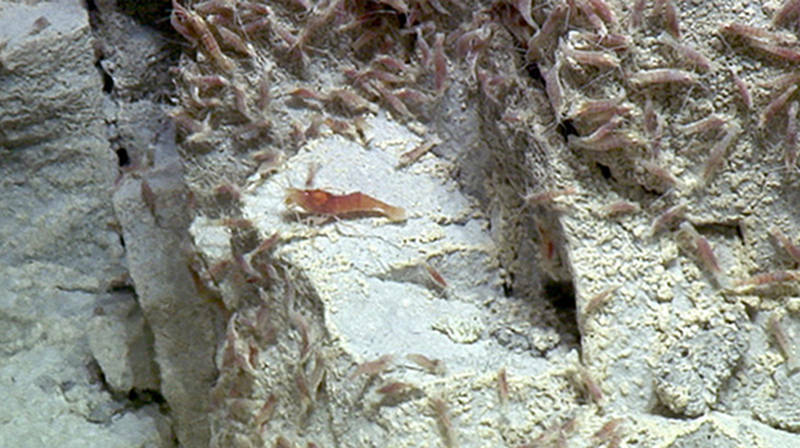 The first part of the expedition focused on the study of iron-oxidizing bacteria at hydrothermal vents. 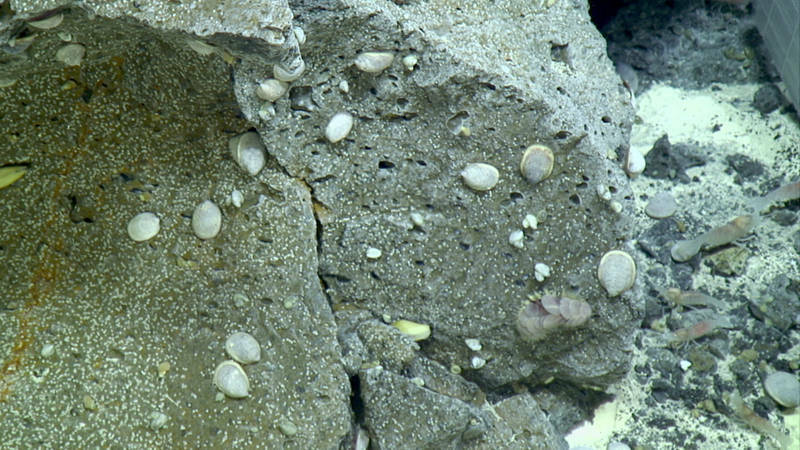 During the second part of the expedition, scientists explored how the emission of carbon dioxide from active submarine volcanoes acidifies the local marine environment and how that in turn affects the unique biological communities living around the vents. 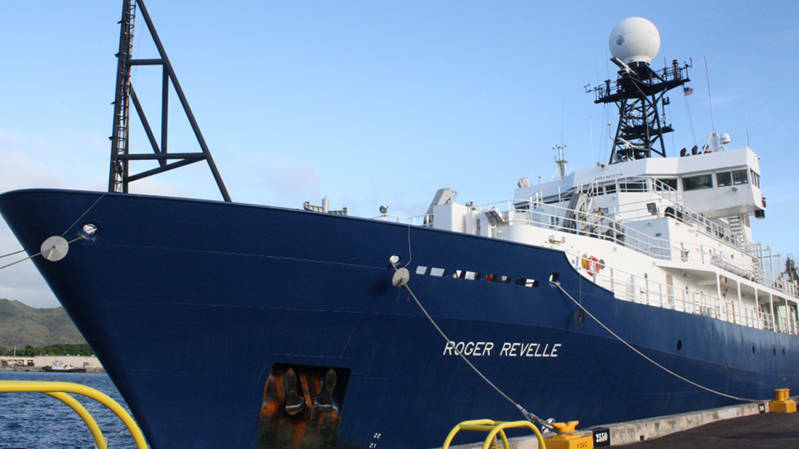 We greatly appreciate the support we received from the Jason team and the captain and crew of the R/V Revelle in making this a sucessful cruise despite some weather setbacks. Underwater volcanic eruption at Brimstone vent. Footage from the dives at Snail Vent and Urashima.